Spend less money than I make. Make more money than my wife can spend. Convince Donald Trump to adopt and/or hire me. Surf more Youtube and Facebook. I’ve also picked (again) the lofty goal of losing weight. Now, I’ve always been heavyset, and, according to my wife, I’ve moved past heavy set to ‘deserving of my own zip code’. I took offense at that until I stepped on the scale and it yelled at me complaining that it is not a freight scale. I became especially worried because we don’t have a talking scale. So I took this as a challenge to my ‘geek cred’. 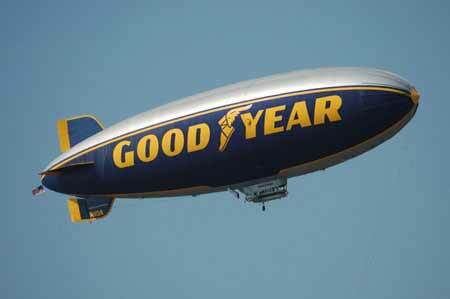 How could I get my geek on, play with my gadgets, but get myself down to the size of a small blimp? 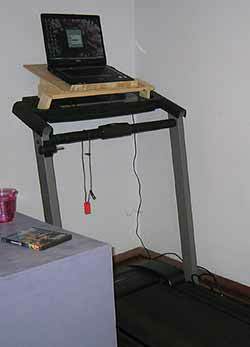 I replaced my laptop battery with rechargeable AAs and hooked it directly into the treadmill. I found that a steady pace of 8 MPH (12.9 KPH) for 20 minutes generated enough juice to watch a Youtube video — if said video was less than 34 seconds. I locked my computer, ol Clanky, behind a combination lock that could only be unlocked using a complex series of aerobics, jumping jacks, sit ups, and toe touches. I still haven’t unlocked ol Clanky. I placed my Creative Zen MP3 player behind a 30 foot climbing wall. To get to the Zen, I must scale the wall and repel down the other side. This seemed a great idea, but the sole occasion I managed to get to the Zen, my ear buds were on the other side of the wall. I replaced my cell phone with a carrier pigeon. It is now more efficient for me to walk from place to place to communicate with anyone. I Flintstoned my truck. Stopping is tough (especially in the snow), but I have calves the size of an elephant now. I moved my Xbox up to the 35th floor at work and removed the elevator controls. Given the choice of taking the stairs or winching the elevator up by hand, I’ve given up playing the Xbox. I destroyed the TV remote, forcing myself to get up to change the channel, adjust volume, turn off the TV, etc. The TV has been on the Weather Channel for months now. again. I’m still watching the Weather Channel and can’t get to ol Clanky, but I feel slightly modern again. Shower less often — I figure if people are always running away from me, I’ll have to at least jog to keep up with them. 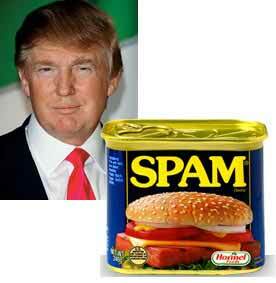 Eat more spam — With all the extra jogging I’ll have to do, I figure I’ll need to eat more to keep my energy levels up. Play more video games — The Wii has Wii Fit, so if I’m playing the Wii it must be like exercise. Read more comic books — reading is exercise for the mind — more exercise is key. Rock out to Classical music — dancing burns calories. Enough said. Hopefully with these fool proof, fail proof options at my disposal, I’ll be svelte and hot to trot in no time. Or at least down to a smaller zip code. Prev:Why is sending email so difficult? LOL, great article. I recogniuze many failed attempts at New Year’s resolutions of my own in here.